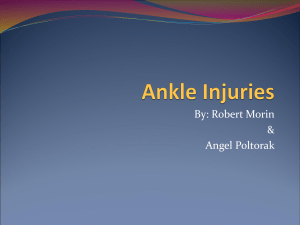 anterior ankle impingement.Am J Sports Med 1997;25: 737–45. ball contacting the tibia and the talus. 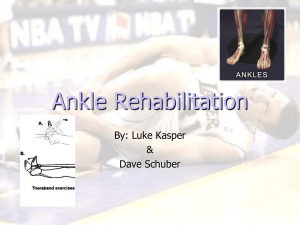 during forced dorsiflexion of the ankle. O’Donoghue DH. Impingement exostoses of the talus and tibia. J Bone Joint SurgAm1957; 39-A:835–52. compression of this tissue is more likely to occur. 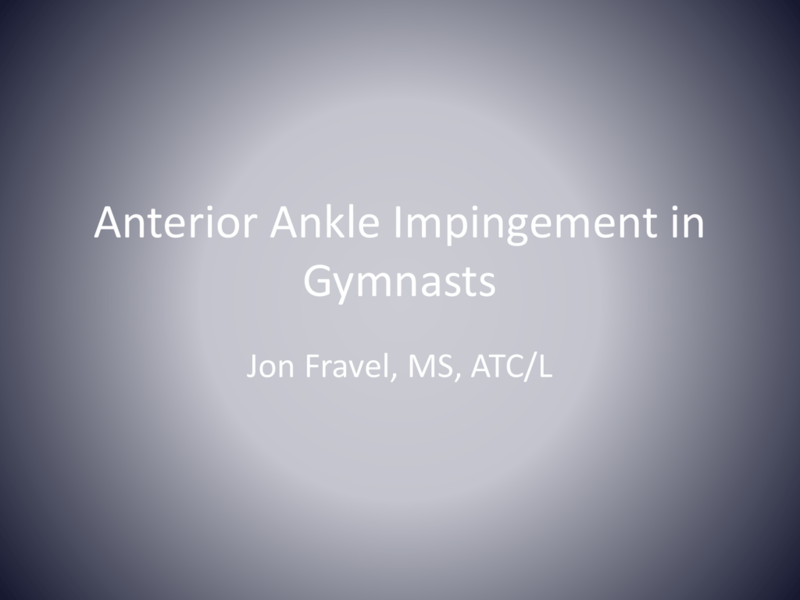 anterior ankle impingement. 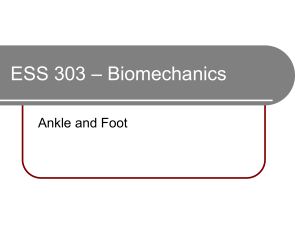 Foot Ankle Int 2001;22:313–7. impingement of the ankle. 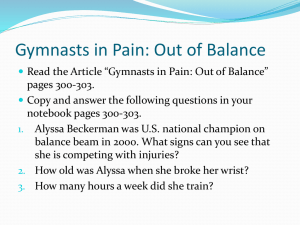 Am J Sports Med 1991;19:440–6. – hypertrophic posterior process of the talus. 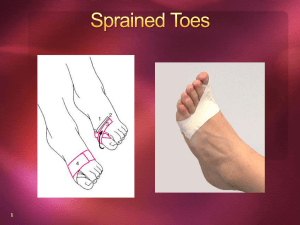 can lead to micromotion of the os trigonum, and pain. – Forced dorsiflexion can often provoke pain but sometimes false negatives. on the men’s and women’s gymnastics teams. – Most bilateral but not all. – 2 more likely scheduled for the end of this year. over the past 3 yrs. diagnosed with these anterior impingement. 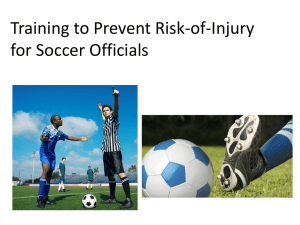 • How do you define injury? • Actual answer is we don’t know. When do we see these injuries? – Must be 16 for Olympics by December of that year. – Very few international elites at Univ of Iowa. • Ring strength, pommel strength. • Years to be able to swing pommels. – @ Iowa 294 Injuries over the past 5 yrs. • Time to push and push hard. gymnastics but this means more reps.
• Landing in a hyperdorsiflexed position. – V 27.3% for a combined total of 58.4%. – Full-in, full-out, double-double, triple double. • Men can do 1/2’s so you end up rolling out. – RICE and protect from activity. • Toes under, toes out. • We haven’t mentioned any stretching. 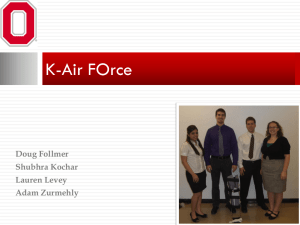 – Fx and vault events tennis ball in the front of the ankle. • Do they all need them? and a high level of success. 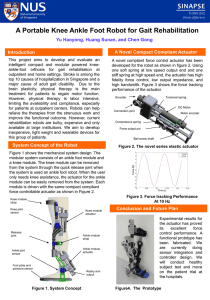 impingement are well recognized in the literature. respond to nonoperative treatment and thus underwent surgery. • 4-6 wks of conservative rehab. NM/perturbation, plyos, return to sport. weight bearing for 3 to 5 days. Patients are instructed to actively dorsiflex. Ankle pumps were encouraged the day after surgery for 20 minutes daily. After 2 days, instruction was given to increase weight bearing as tolerated. spot and dorsiflexing the ankle joint at final follow-up. complication rate from 10% to 15%. 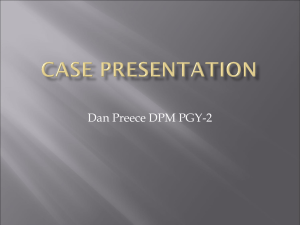 15 soft tissue impingement and 14 anterior bony impingement cases out of a 79 ankle series. patients who underwent open debridement. compression of the synovial fold or fibrotic (scar) tissue causes pain. • 1/11 Reccurence in elite dancers. 9 years following initial surgery.